The Witcher 3 sees the return of a familiar face – if he’s alive – in Ghost of the Past. Image from The Witcher 2: Assassins of Kings. Ghosts of the Past follows on naturally from The Fall of the House of Reardon if Letho, the man mountain witcher of the Cat school, is alive. If you meet either of these conditions, then your pursuit of The Fall of the House of Reardon takes a bit of a turn. You’ll find the manor littered with deadly traps, and eventually sense a disturbance in one of the outbuildings. Investigate, finding a ladder to take to the loft, and you’ll meet up with Letho. Chat with Letho and agree to help him deal with the approaching bounty hunters, and you’ll have the chance to begin Ghosts of the Past, which is one part of the later Brothers in Arms: Velen questline. Dispatch the bounty hunters and then agree to accompany Letho to see the man he suspects of selling him out. It’s a gentle ride through the countryside, and you should feel free to pause and clear out any markers you spot on the way; there’s a valuable treasure hunt that’s worth pursuing. At the bandit camp, events go south no matter what you do, so join the fight. When the battle is done and you’ve looted everything you fancy, head back to Lindenvale. 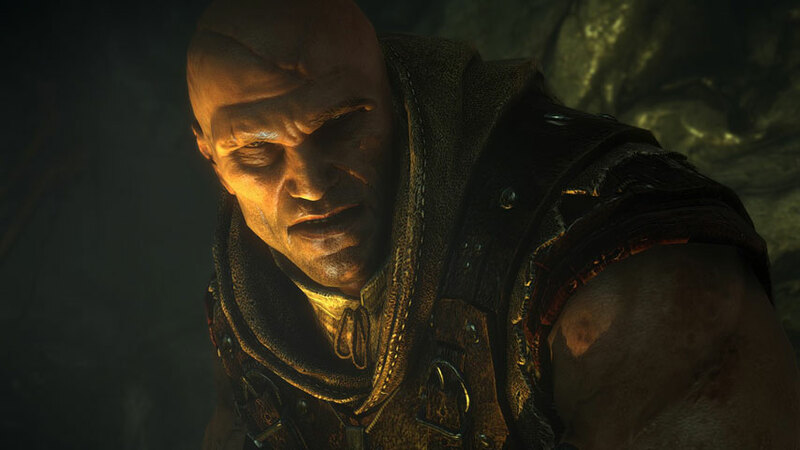 Explore the village with Letho and you’ll eventually spot the baddies. After a fair bit of chatting a battle will break out between Letho and some Nilfgaardian bounty hunters, which you do not participate in. When the battle ends, you will talk to the bounty hunters. SPOILER ALERT: Please skip past the italics if you don’t want the rest of the quest ruined for you, but be warned: endgame events can be affected by your actions here. Do not attack the bounty hunters. Tell them it’s not your business to interfere. Do not allow the bounty hunters to remove Letho’s head. When Letho discusses his future plans, suggest he visit Kaer Morhen. If you are successful you may well secure an important ally for later in the game. Back to Brothers in Arms: Velen, back to The Witcher 3: Velen (No Man’s Land) secondary quests or back to The Witcher 3 guide and walkthrough.